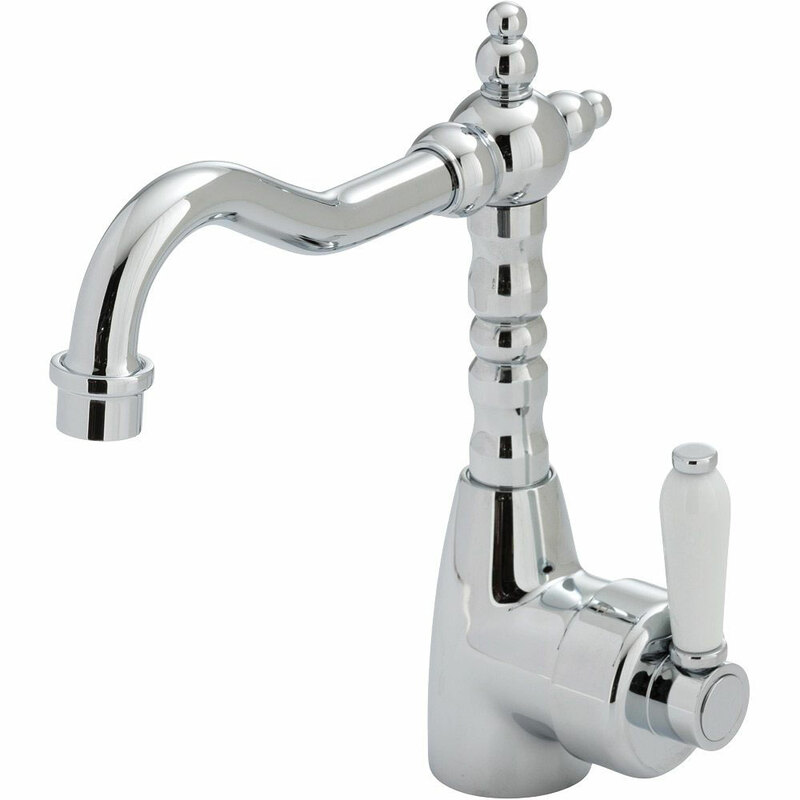 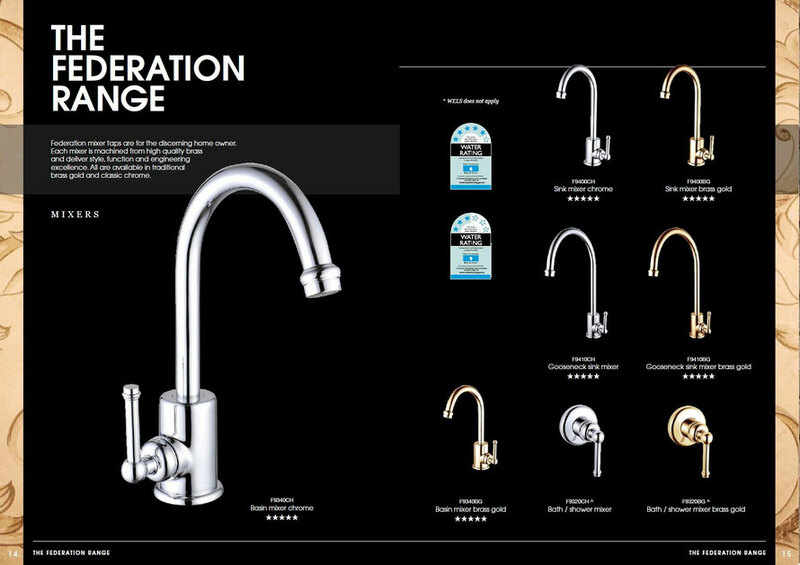 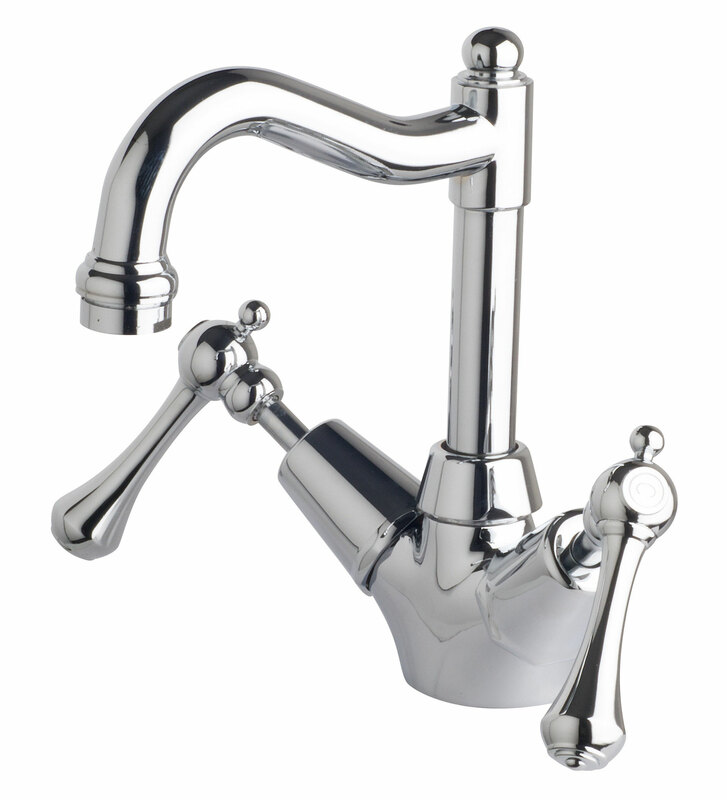 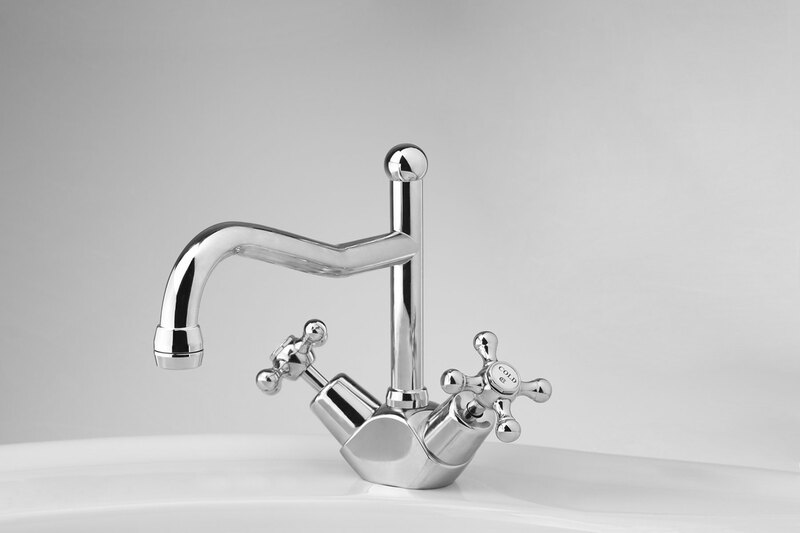 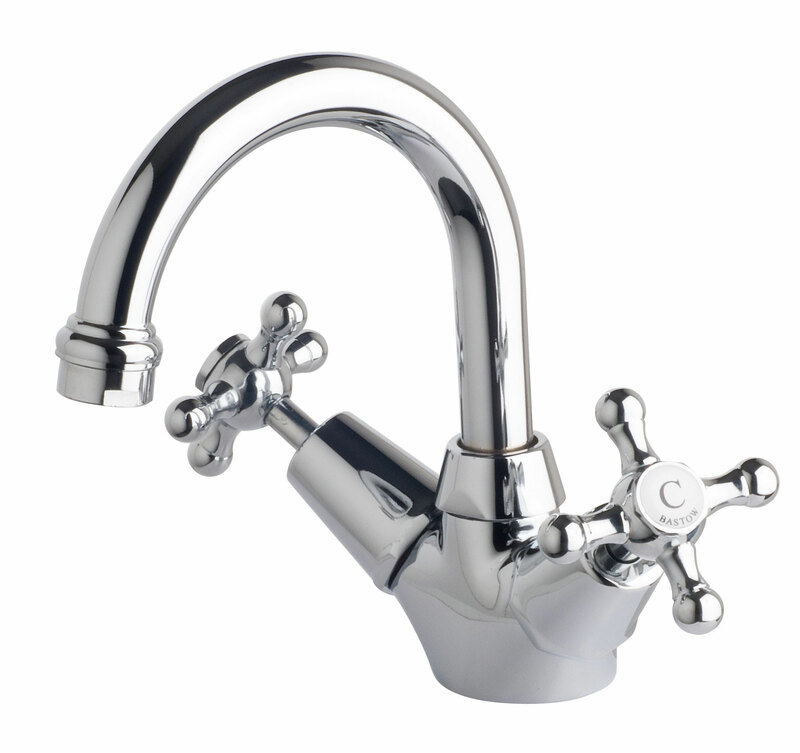 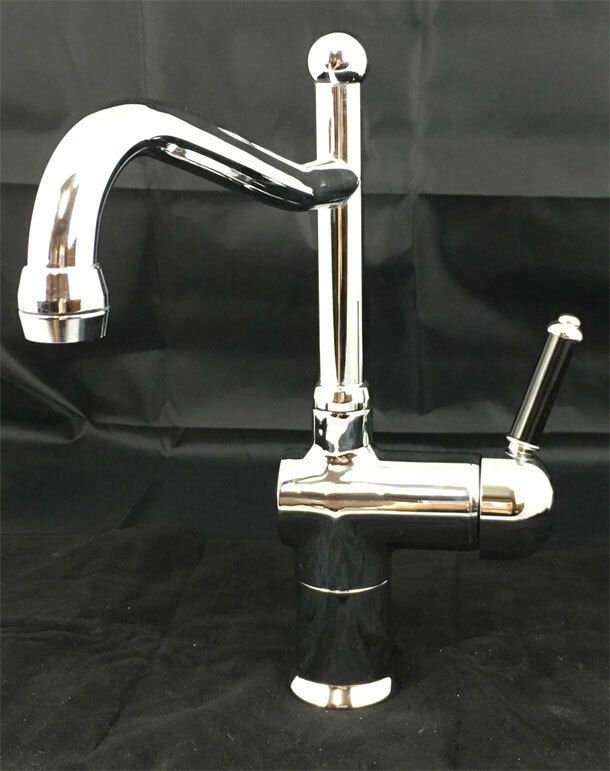 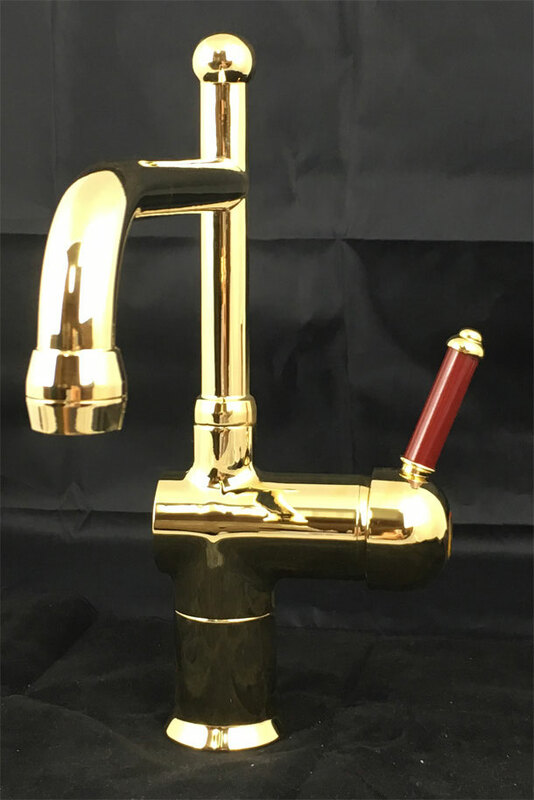 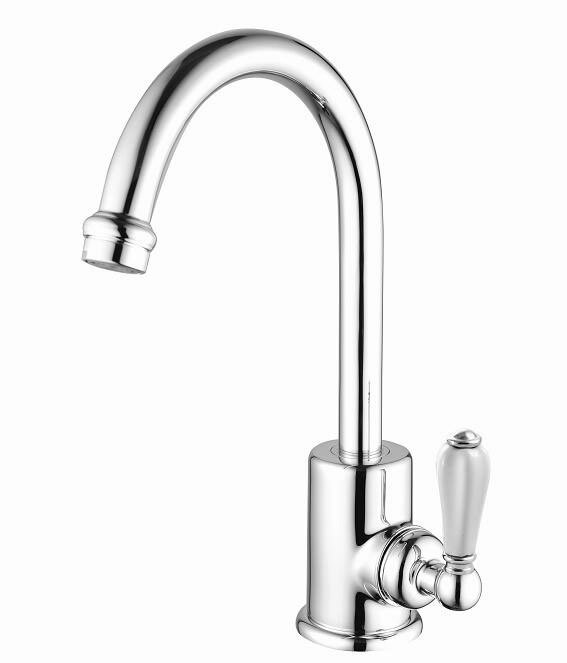 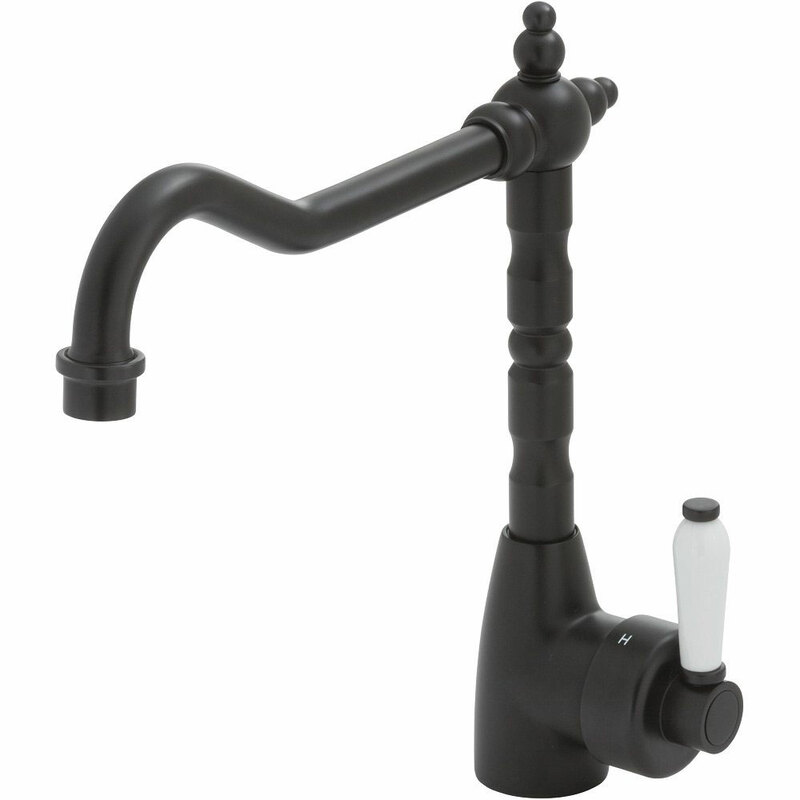 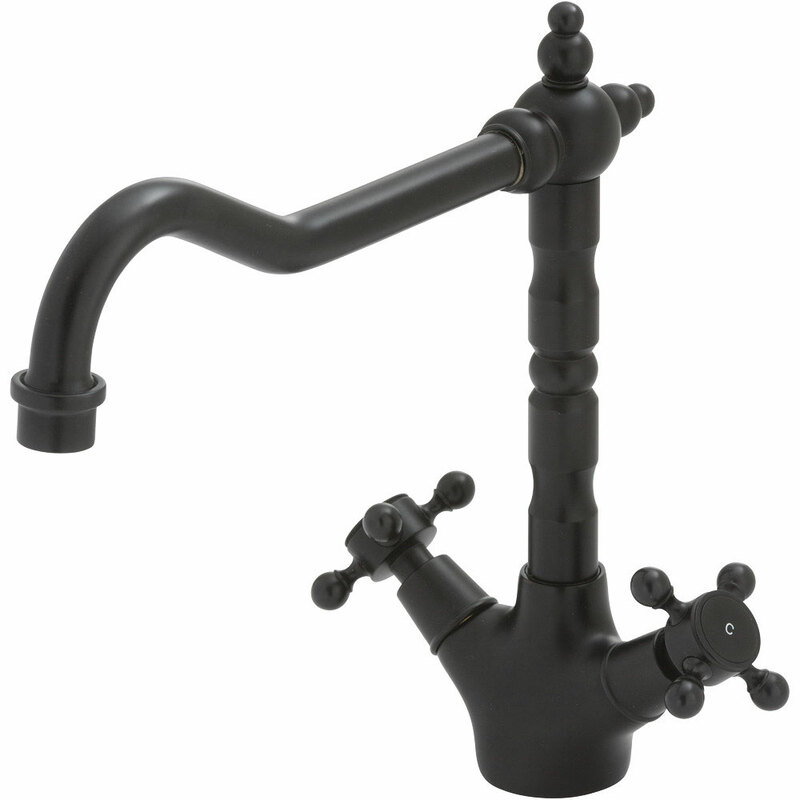 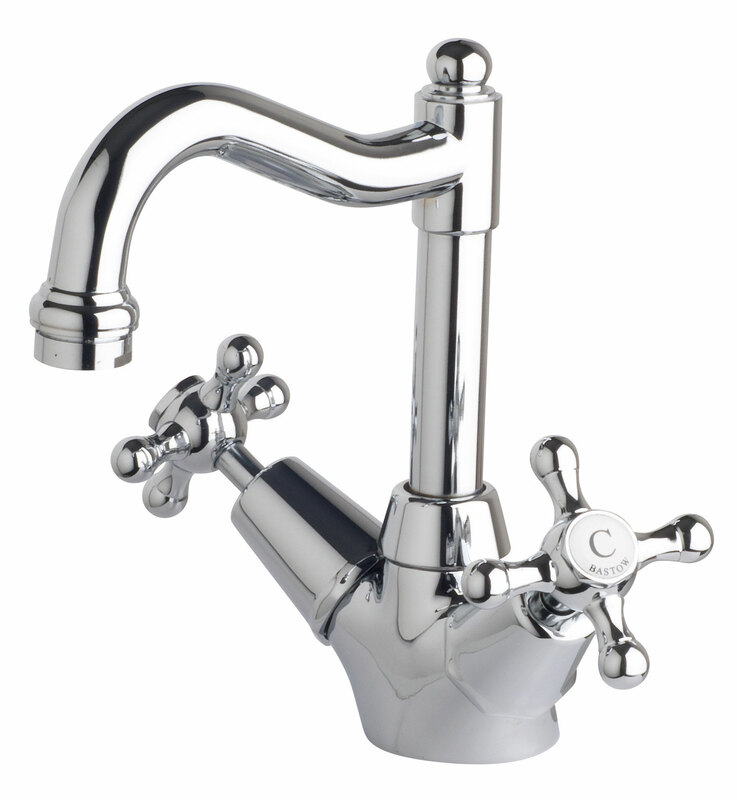 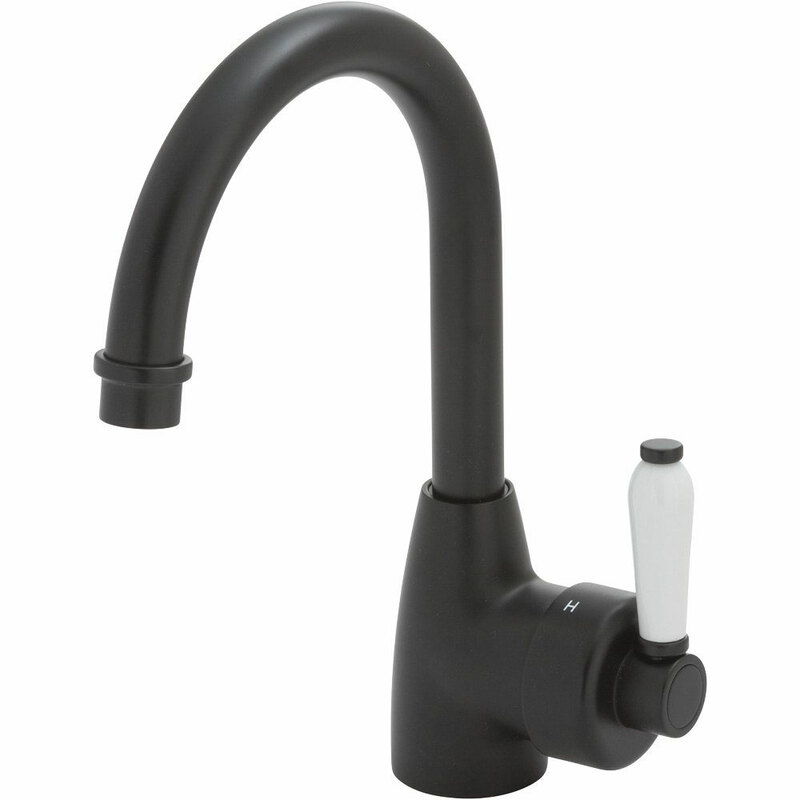 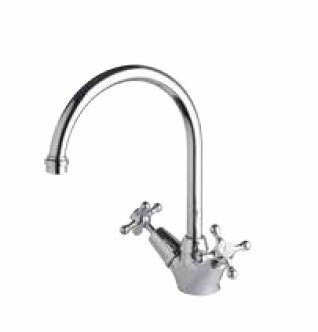 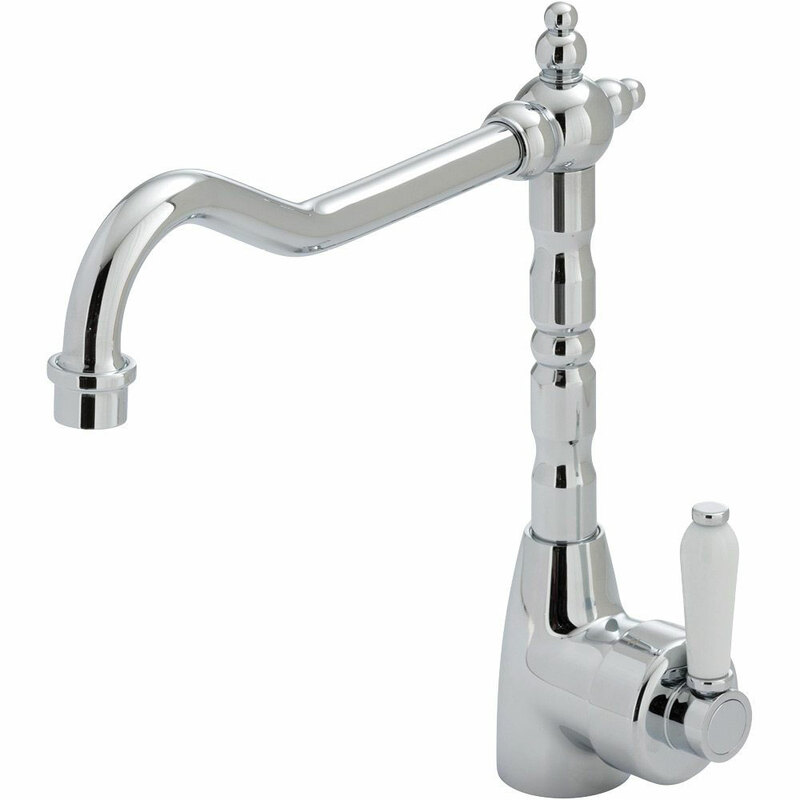 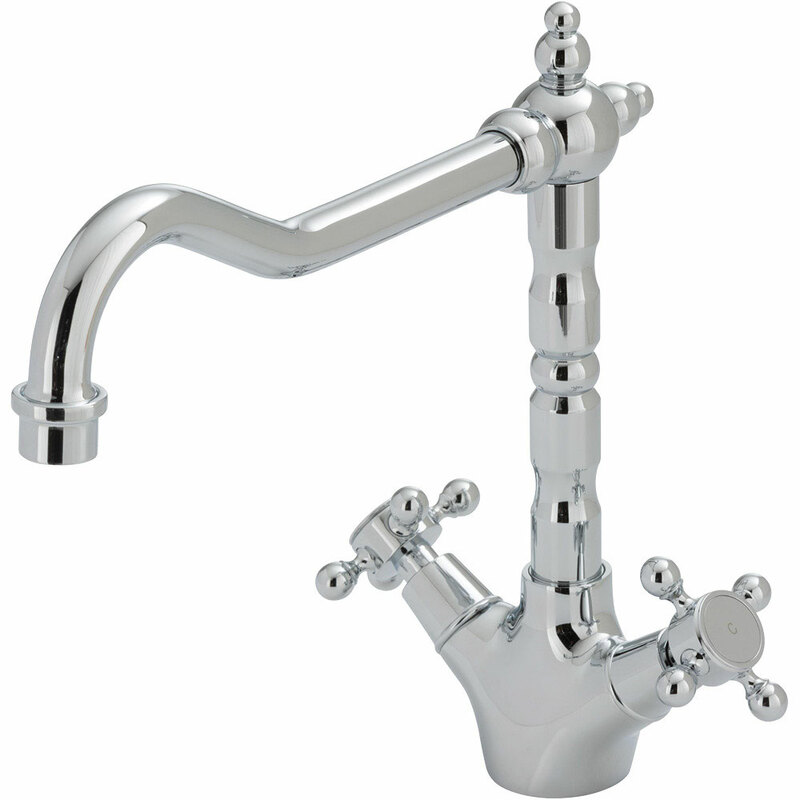 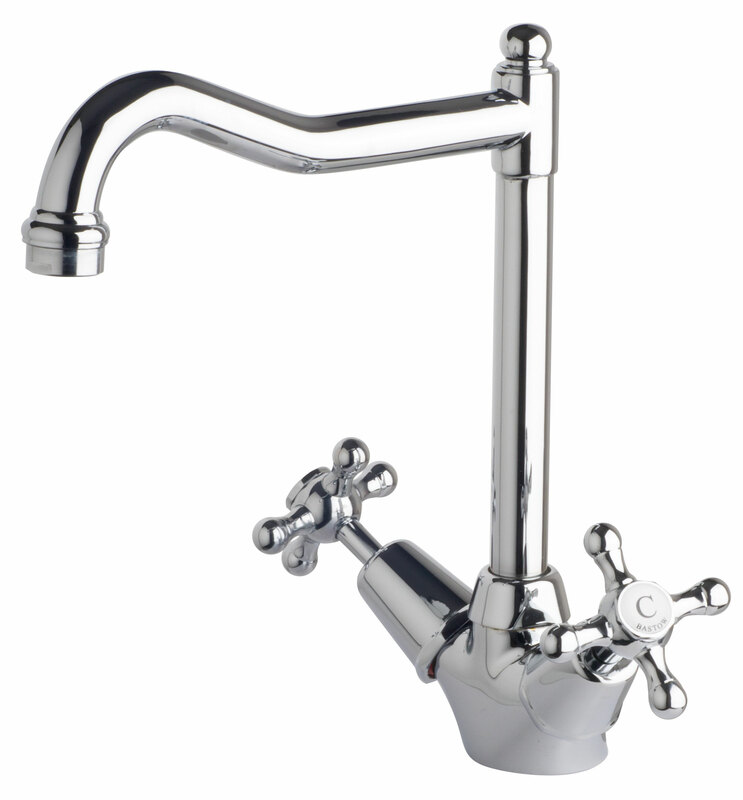 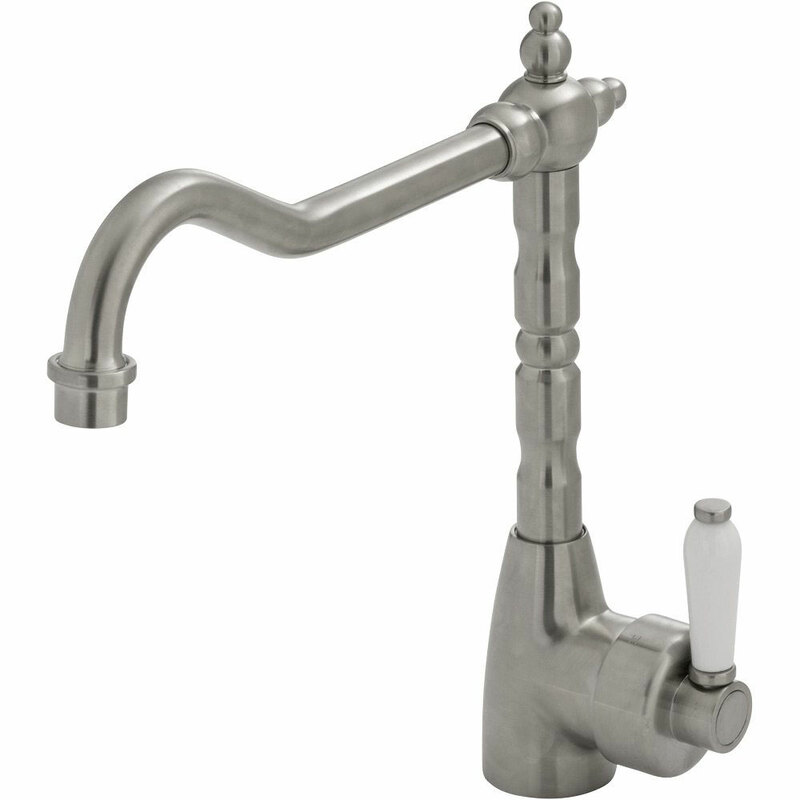 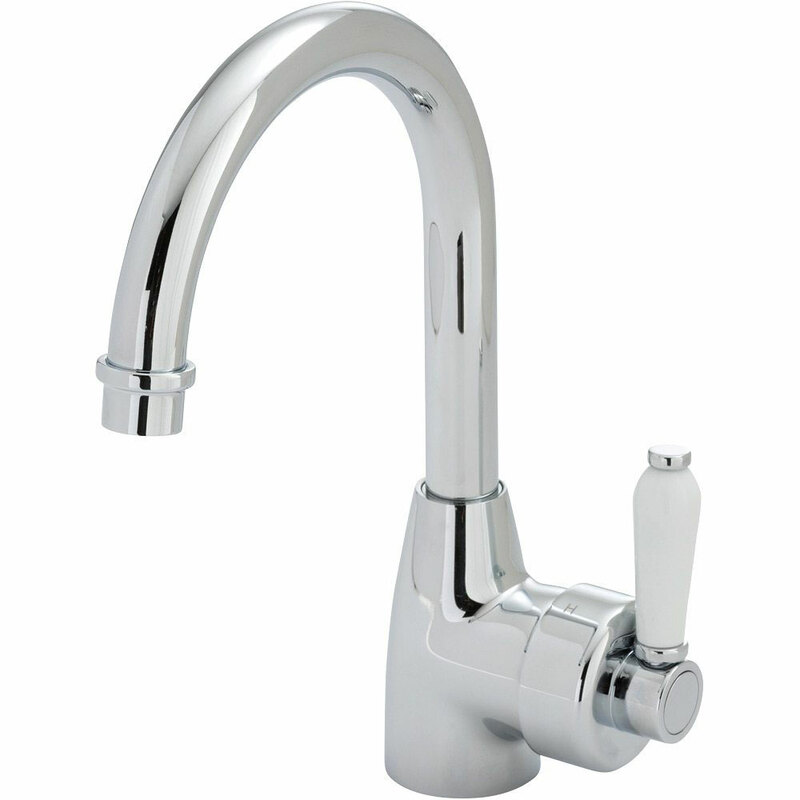 Bastow Federation mixer taps are the discerning house owner. 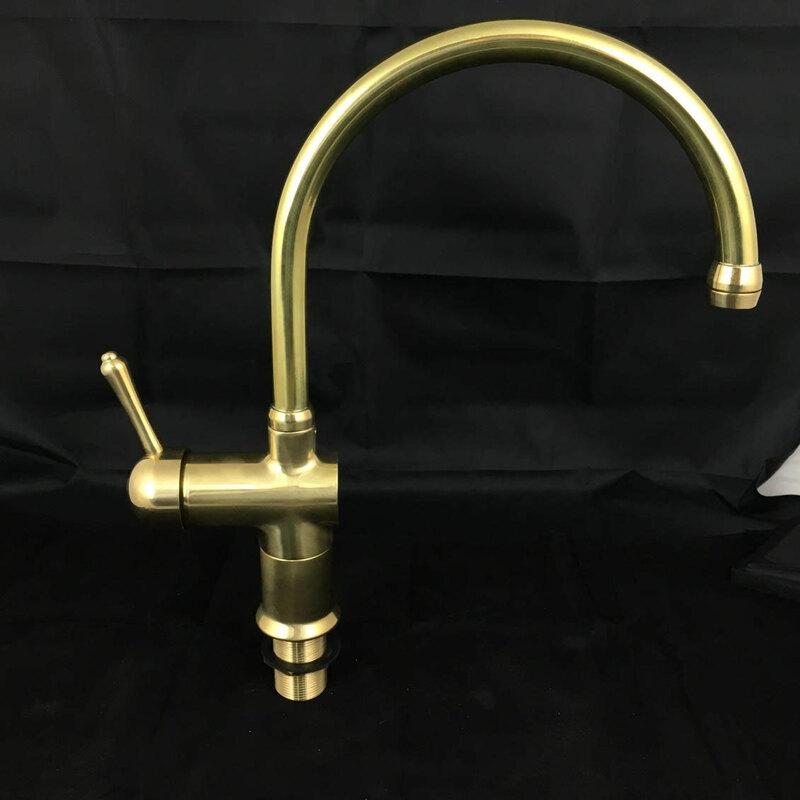 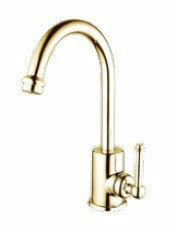 Each mixer is machined from high quality brass and deliver style, function and engineering excellence. 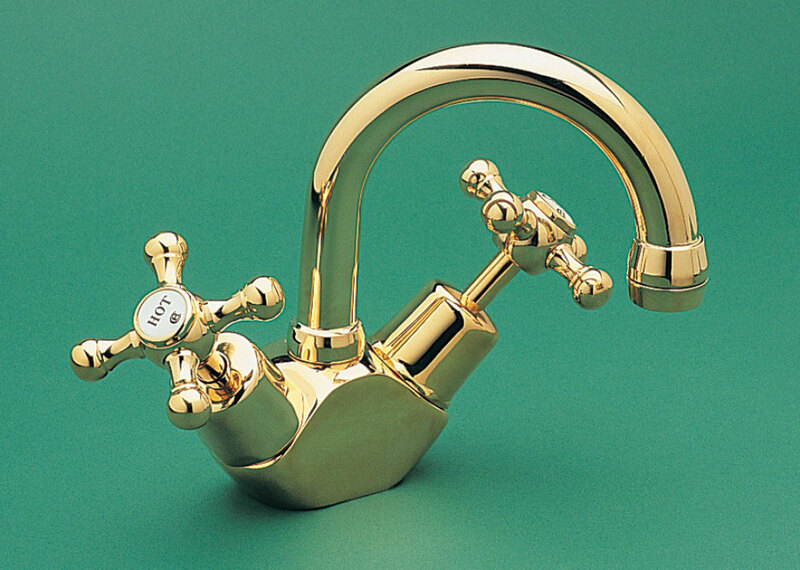 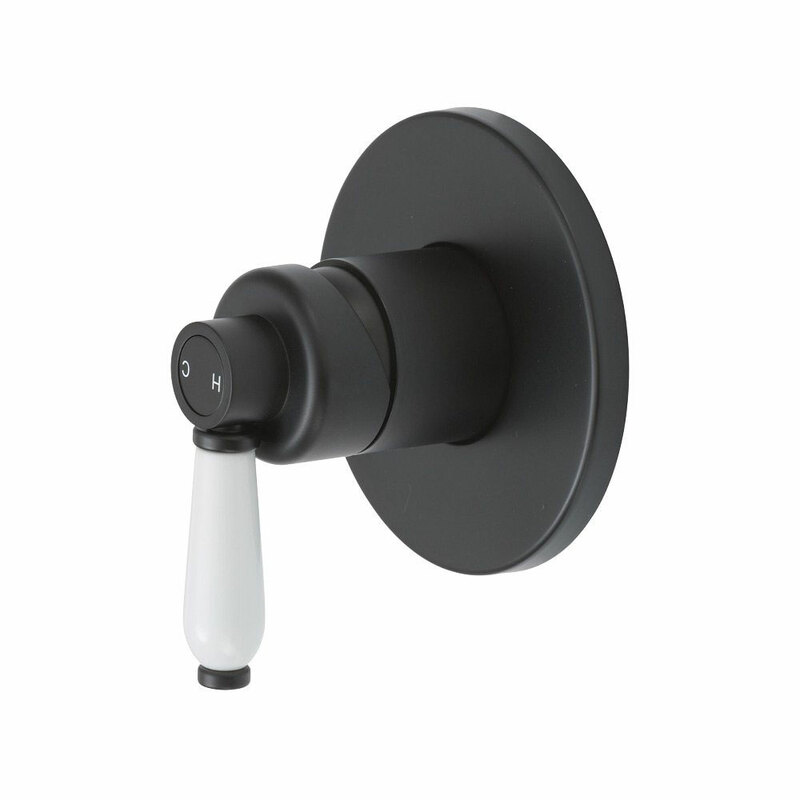 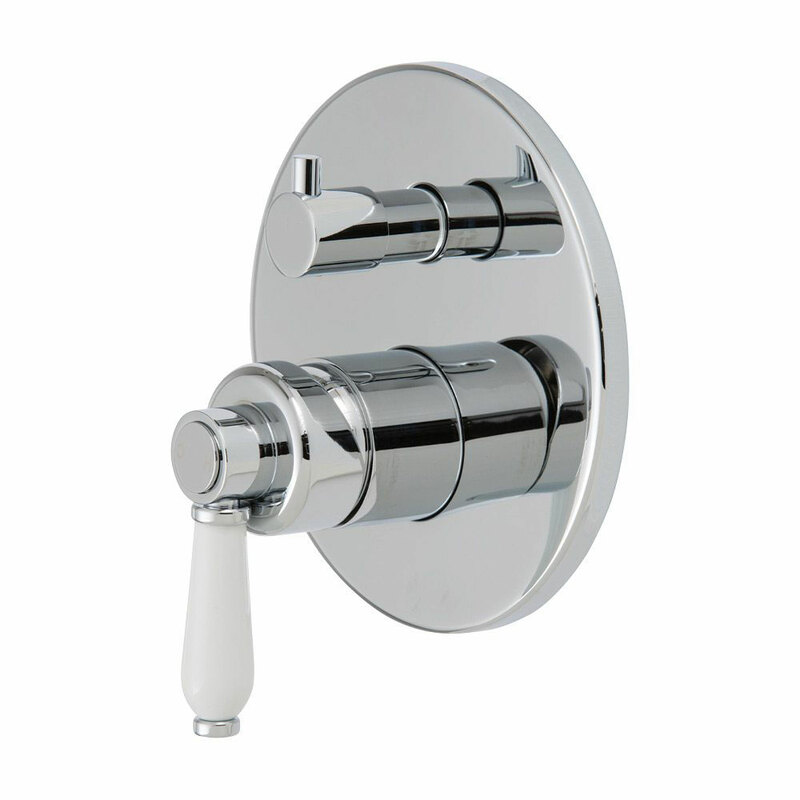 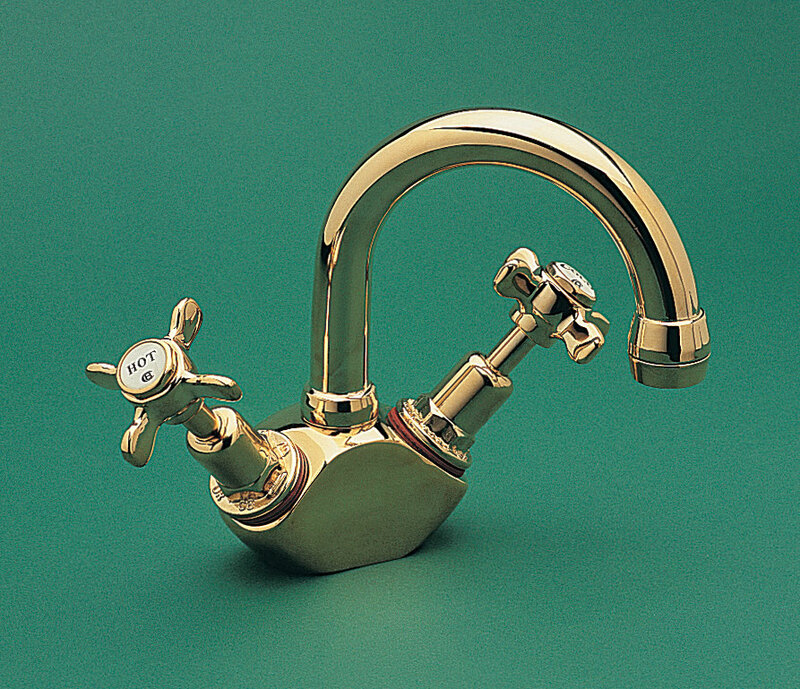 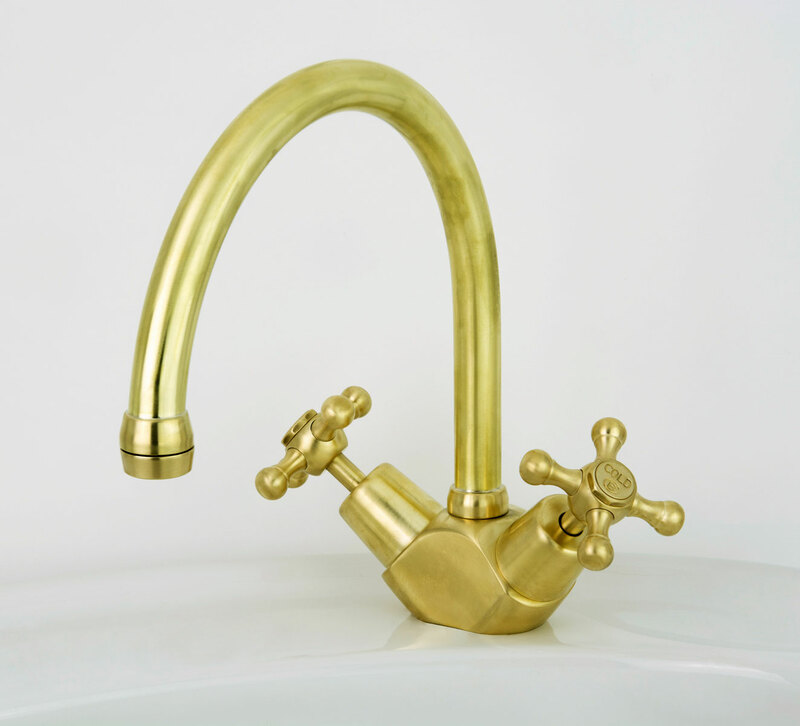 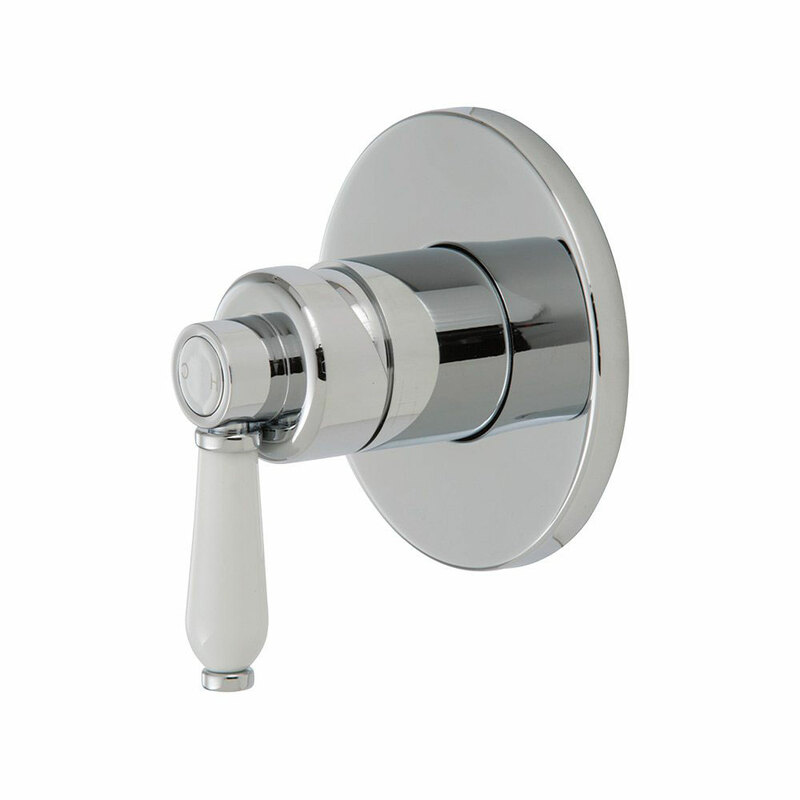 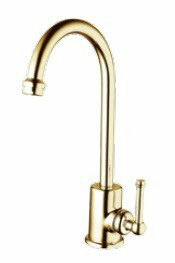 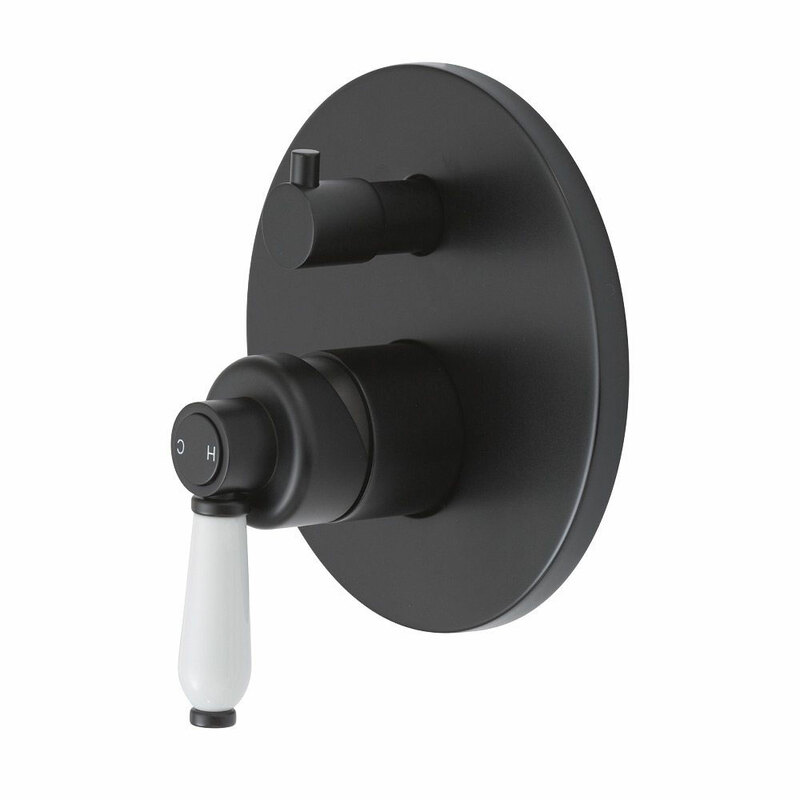 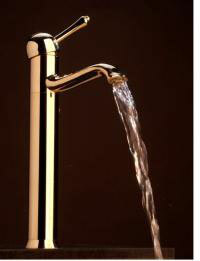 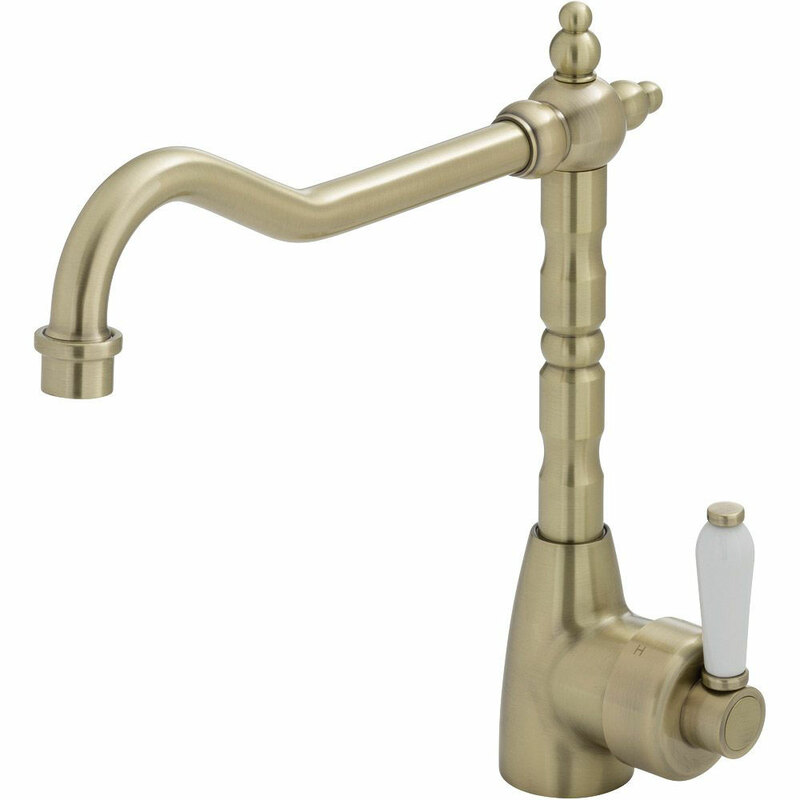 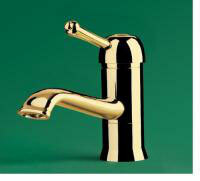 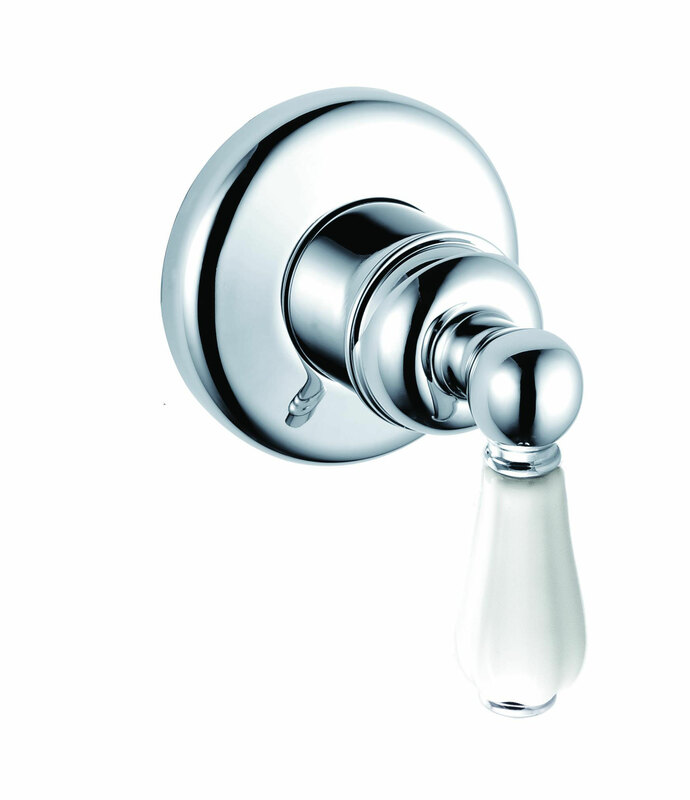 All are available in traditional brass gold and classic chrome. 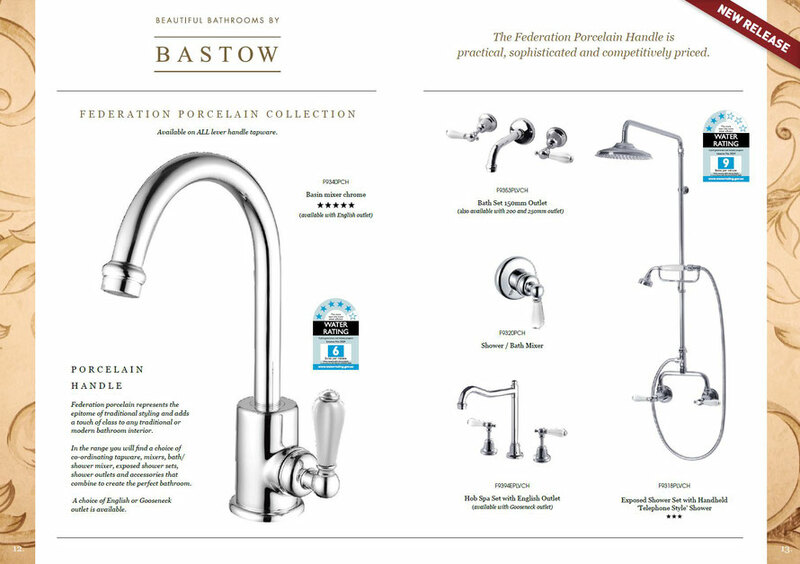 The Bastow Georgian range represents a time of distinct fashion, elegant design and architecture. 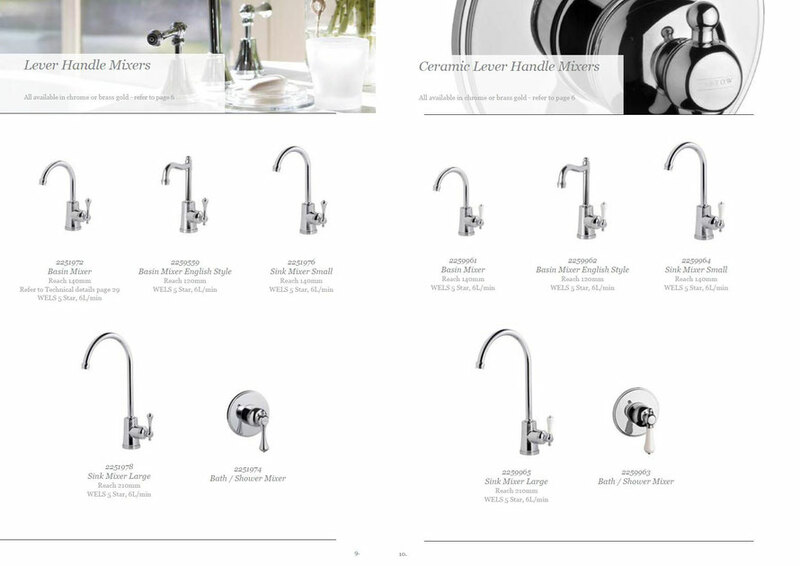 Georgian’s ‘classic lines’ look equally impressive in Victorian, Edwardian, Federation and modern homes.